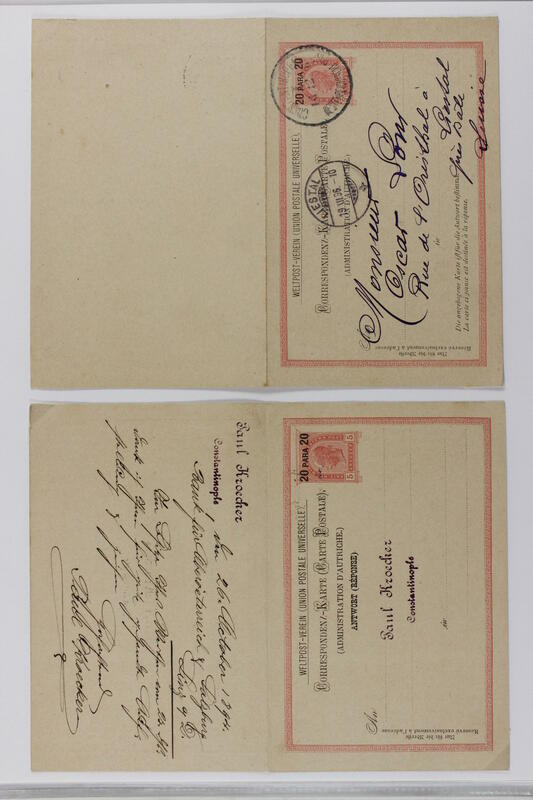 1588 ⊙/ / 1, 2 Austria / areas - extensive lot in two large stock books with only older material from the classic. 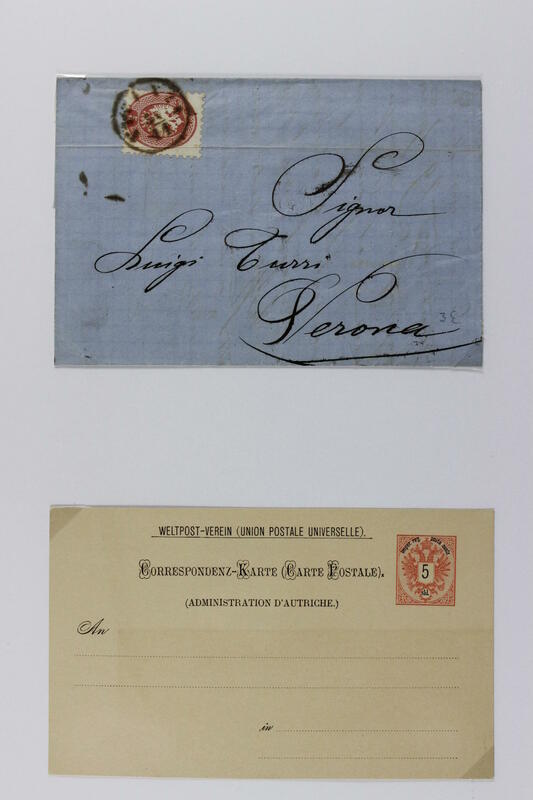 As well Austria from 1850 abundant, often stacked closely one above the other. 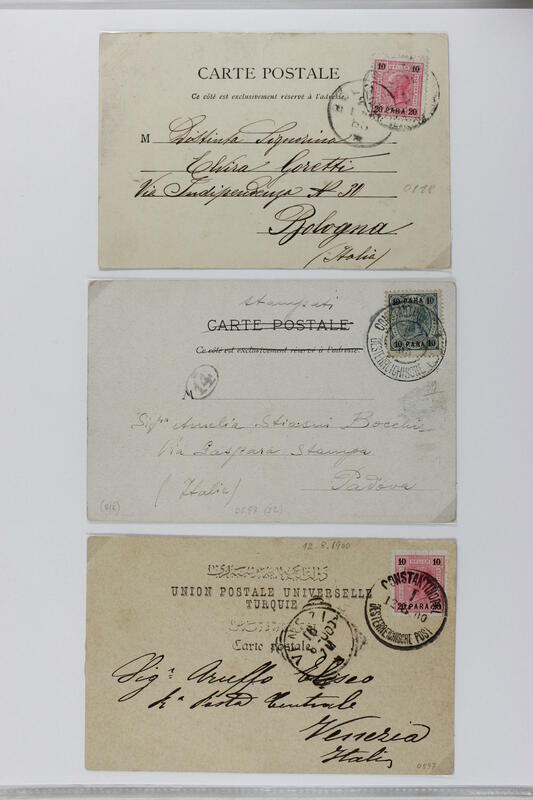 Furthermore an interesting part LOMBARDY AND VENETO, as well 11 examples the Michel no. 1, six piece the Michel no. 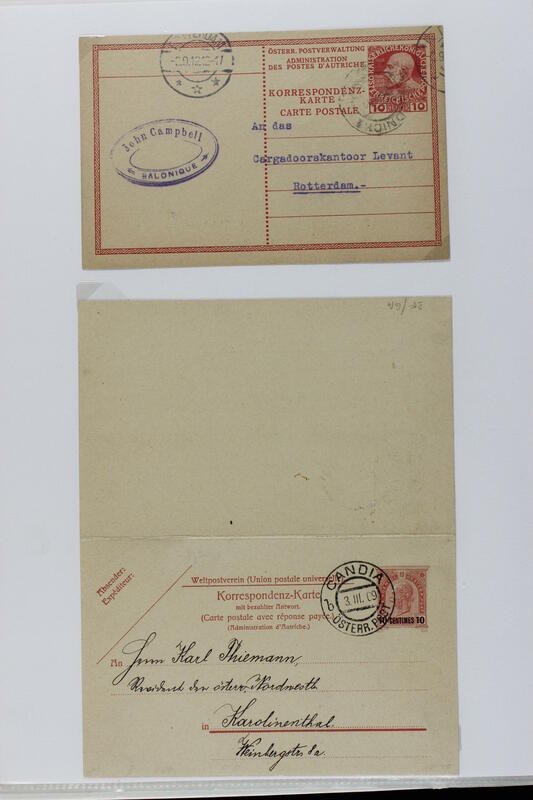 2, Austria Levant Offices abundant, numerous issues Bosnia and Herzegovina, with also various perforations and so on. 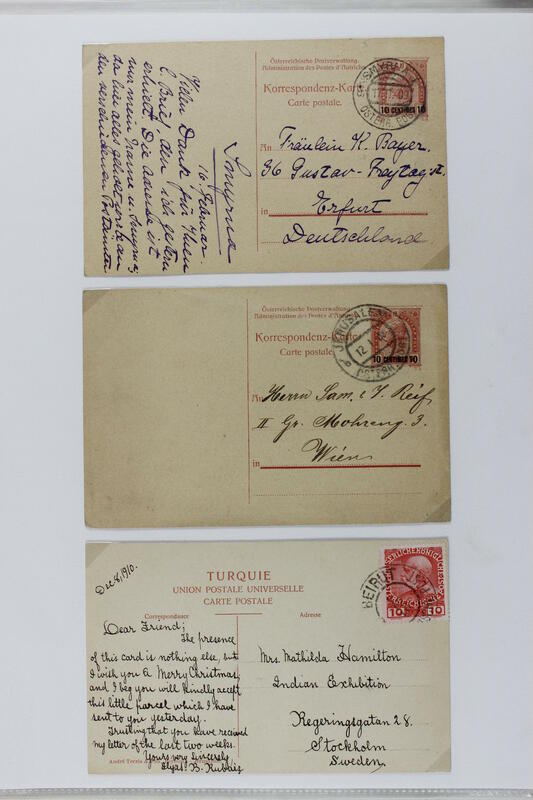 Multilateral treasure trove for specialists! 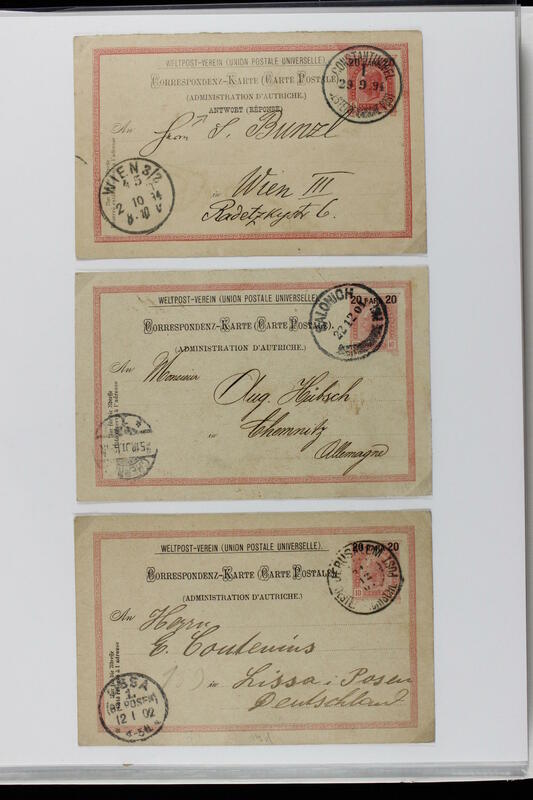 1589 ⊙ Austria - 1965 / 2014, nice used collection in four nearly as good as new green Lindner T hingeless printed form ring binder with numerous different issues. A magnificent object! Original price the albums already approximate 500,- €. 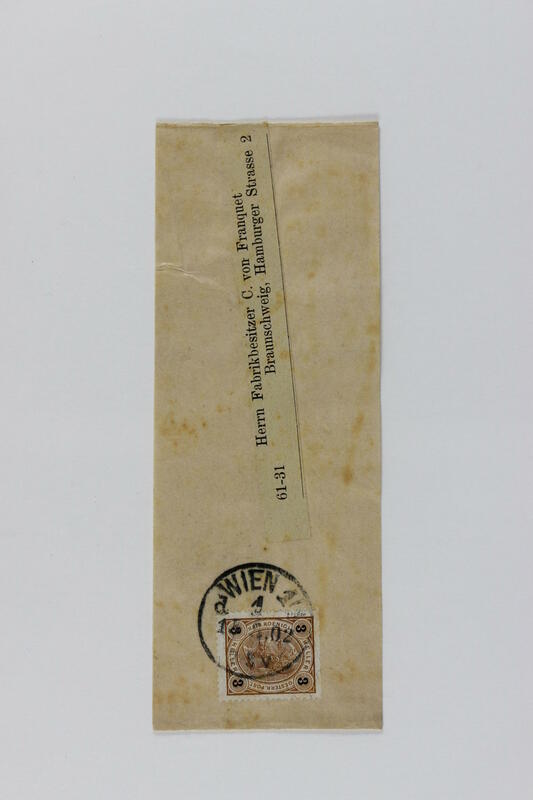 1590 Austria - 1965 / 95, nice mint never hinged collection, except for five insignificant values complete in two light-brown Lindner T hingeless printed form ring binder. Original price the albums already approximate 250,- Euro. 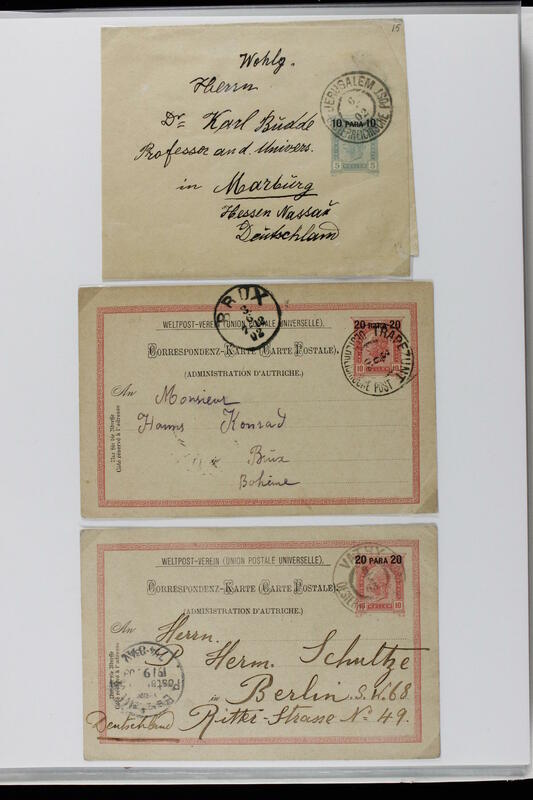 1591 x Austria - extensive inventory in eight large albums / stock books accommodated. 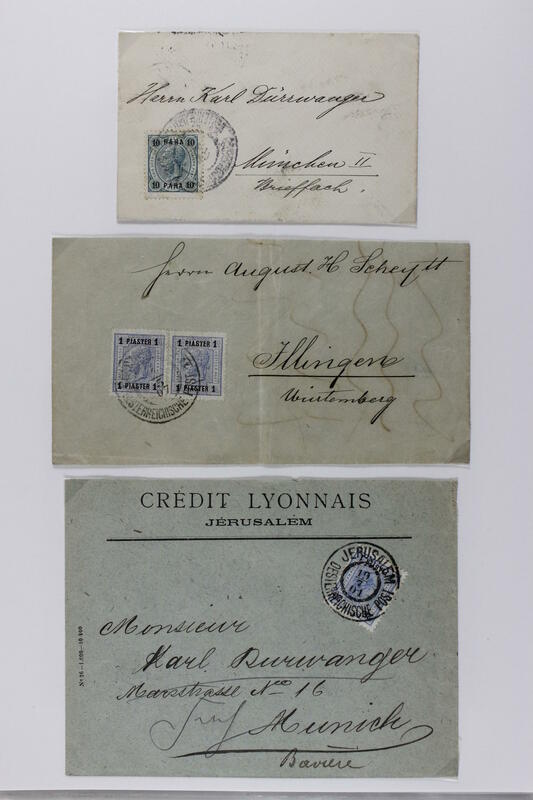 As well older issues the pre-war years, partly close one above the other puted, numerous issues the post-war period, also specimen stamps and so on. Favorable valued inventory! 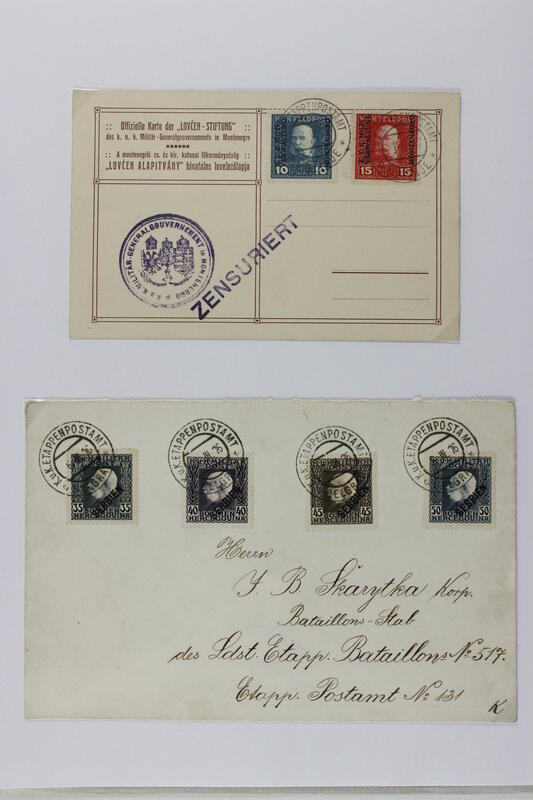 1631 /⊙ Austria - 1986 / 98, nice collection both mint never hinged as also used collected, in each case nearly complete from the subscription supply with numerous special- and commemorative sets, souvenir sheets, miniature sheet and so on. 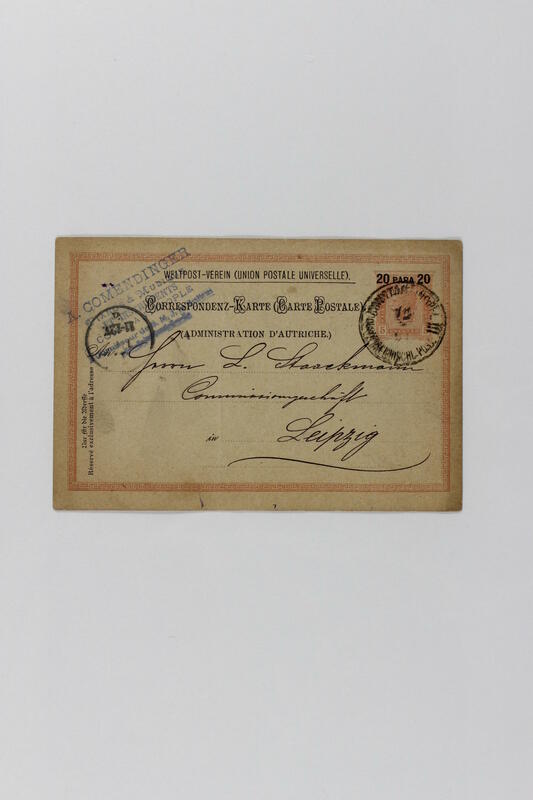 Very high catalog value respectively subscription price! 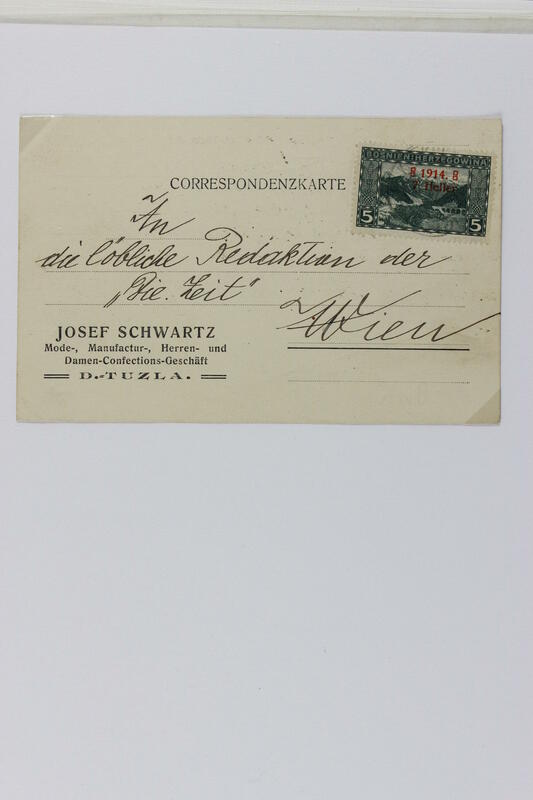 1639 /⊙/ Austria - 1920 / 98, rich collection housed in two large stockbooks, as well lots of material, especially the post-war period extensively present, with also overprint items, master builder 1951, many complete sets, numerous mint never hinged issues and so on. Enormous catalog value! 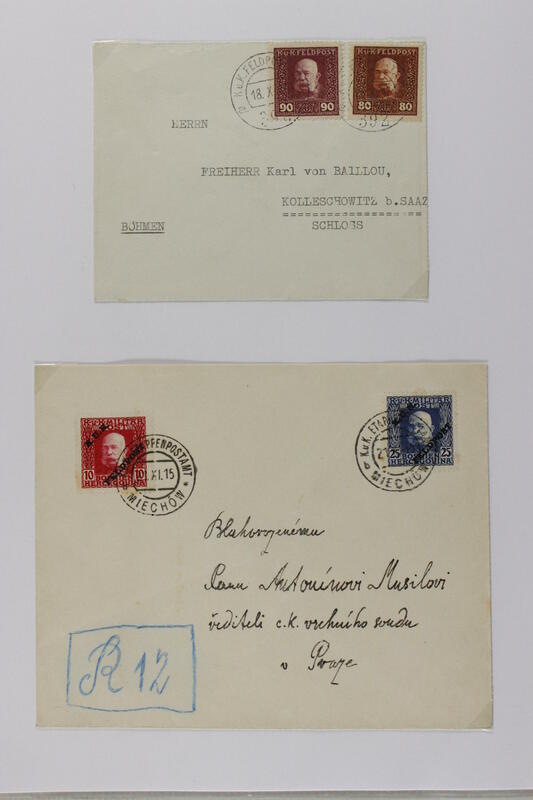 1691 Austria - 1945 / 93, very nice mint never hinged collection in two lighthouse hingeless printed form albums, except for the overprint items in the number of a major listing complete with all good issues. 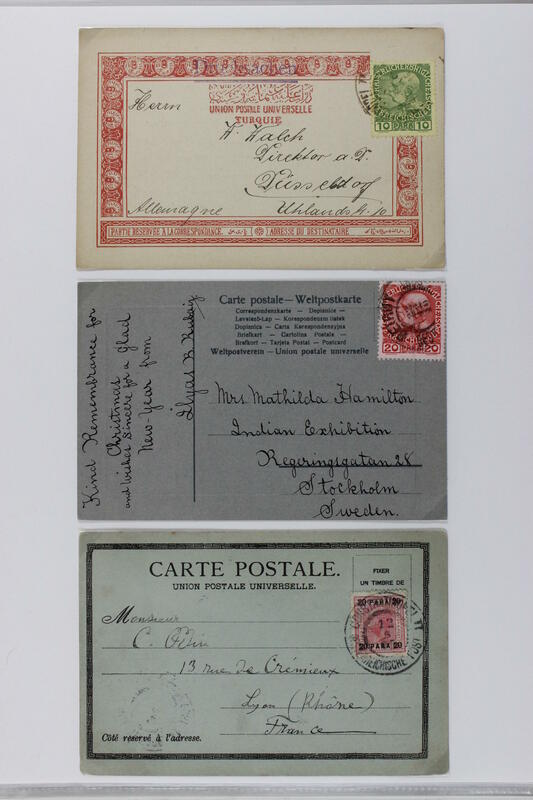 With also happy childhood 1949, Carinthia set 1950, master builder 1951, bird series 1953 and all further issues. A very nice quality object! 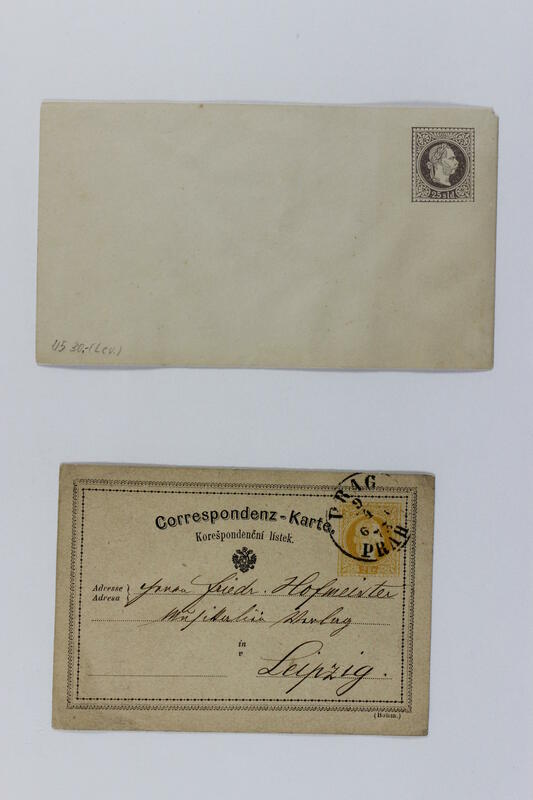 1820 Kart⊙n Austria - interesting lot packed in a carton with numerous issues in bags and on stock cards including older material, numerous mint never hinged issues and so on. Treasure trove! 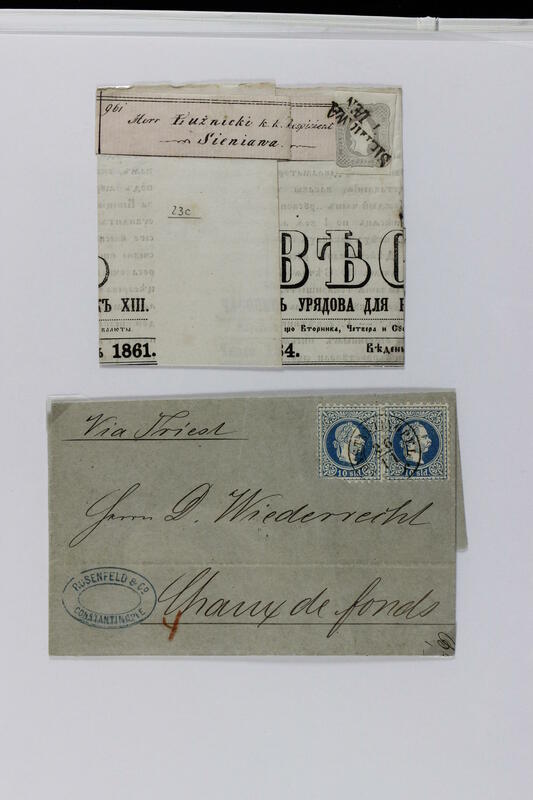 1854 x Austria - extensive inventory packed in a carton, also the bird series 1953 mint never hinged, sheet and parts of sheets, fieldpost stamps I. World war and so on. Favorable! 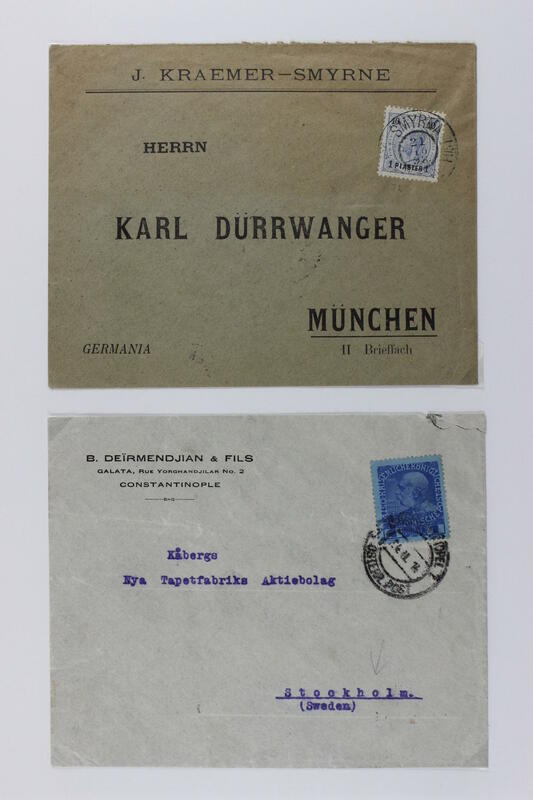 1909 Austria - 1945 / 92, nice and extensive mint never hinged collection, nearly complete in three hingeless printed form albums. 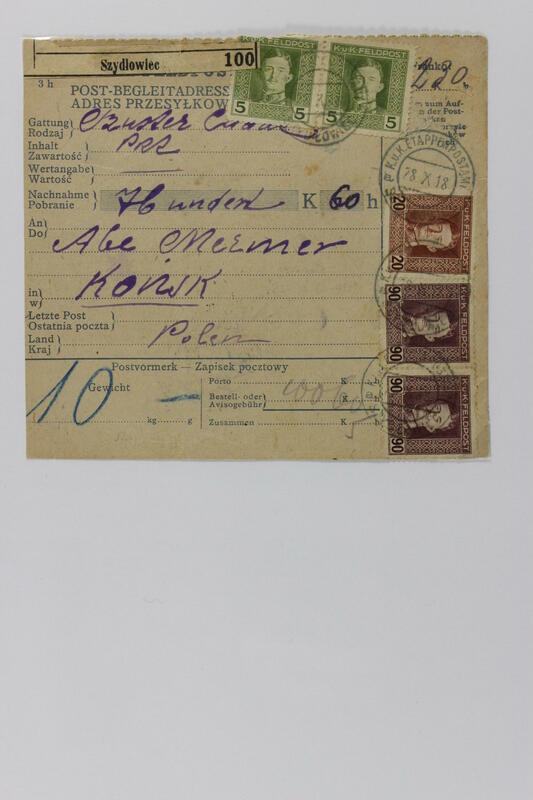 Also the not issued Hitler Mark values with grid overprint, happy childhood 1949, Carinthia set 1950, bird rate 1953, costumes, master builder 1951, many complete years and so on. Favorable! 1983 ⊙/ / Austria - rich collection in the spring back binder on even formed album pages formed from the classic. 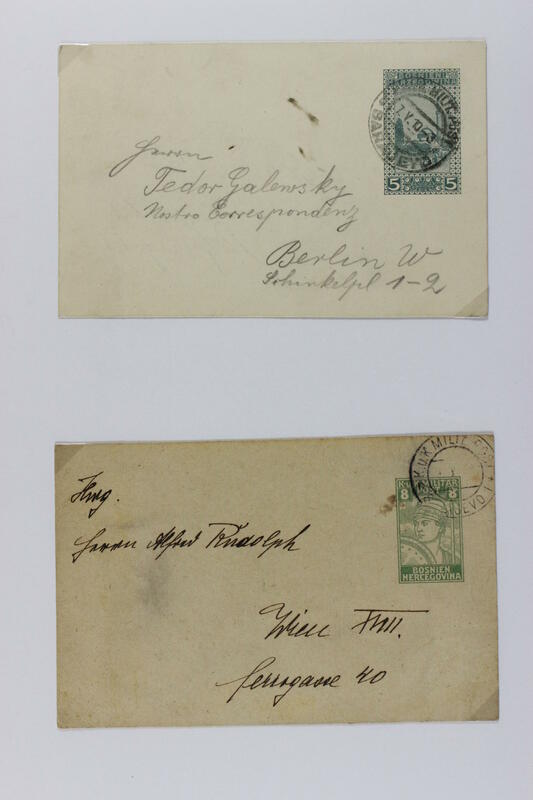 As well older issues, special- and commemorative values, complete sets, overprint stamps and so on. Favorable! 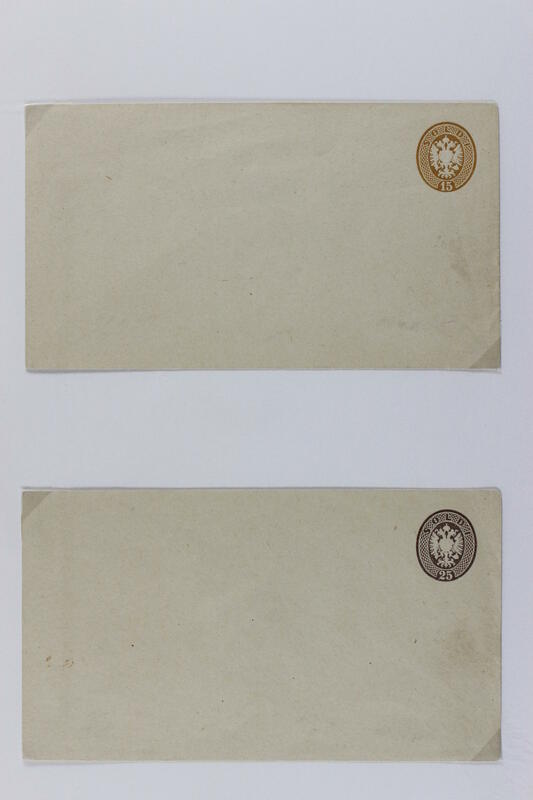 2063 /⊙/ Austria - 1945 / 84, rich collection in two Lindner hingeless printed form ring binder, mainly mint never hinged respectively used collected, few unused. With also numerous issues from the forties and fifties including happy childhood 1949 mint never hinged, 1 Shilling costumes red mint never hinged, Carinthia set 1950 used, master builder 1951 used and numerous further issues, complete years and so on. Favorable! 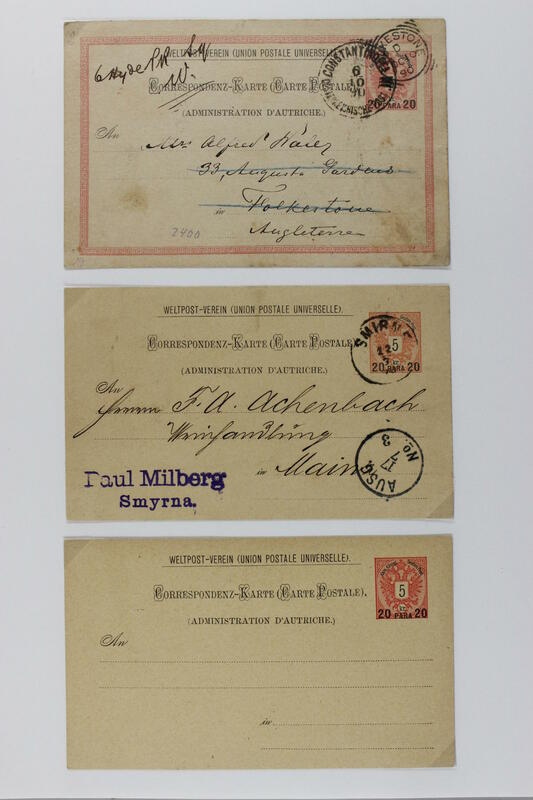 2185 Austria - 1958 / 89, nice mint never hinged collection, nearly complete in the lighthouse hingeless illustrated album with numerous special- and commemorative sets, many complete volumes and so on. 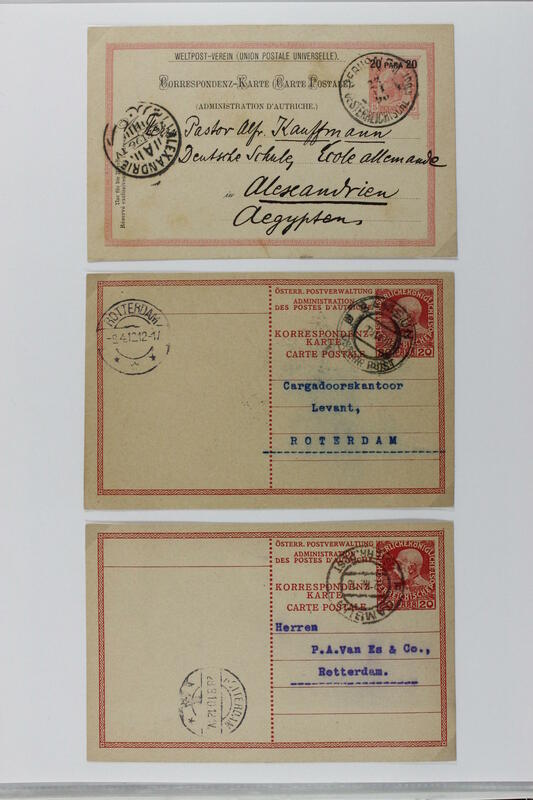 In addition to it another extensive mint never hinged lot to to the year 2000 in a large stockbook including blocks of four from the corner, miniature sheet, special feature like dates of printing and so on. Favorable! 2200 838/53, Mi. 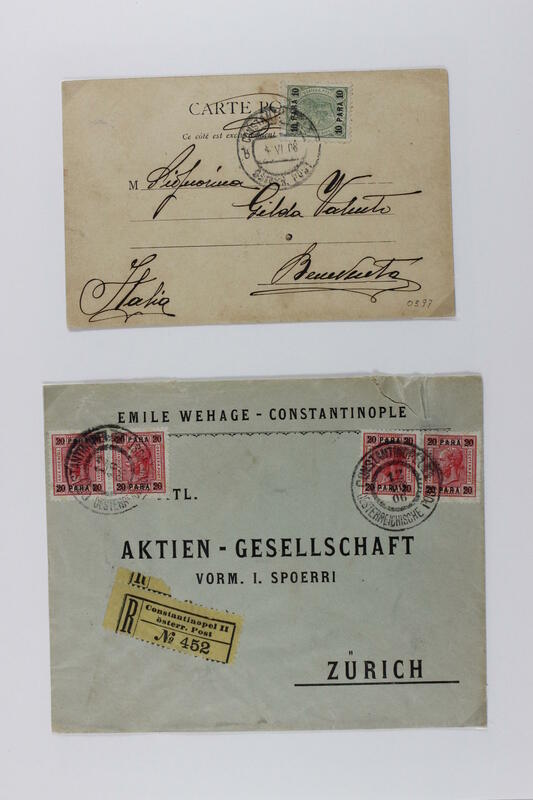 €, 949 Austria - nice mint never hinged inventory mostly in complete original sheet respectively parts of sheets, mainly from the forties and fifties with sought-after issues in two sheet albums accommodated. With also 50 sets the postage stamps set landscapes 1947 (Michel no. 838 / 53, Michel 5000,- €), three sheet Andrew Hofer 1950 (Michel no. 949, Michel 2400,- €) and so on. A nice inventory, perfect for liquidation! Michel approximate 17600,- €. 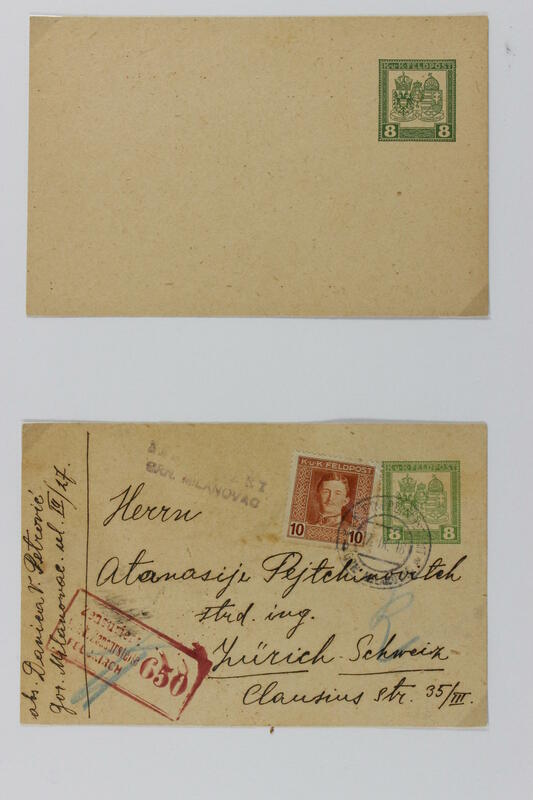 2226 /⊙ Austria - 1945 / 89, extensive collection in the thick Schaubek album, mainly mint never hinged formed, nearly complete, a few few insignificant values are unused. 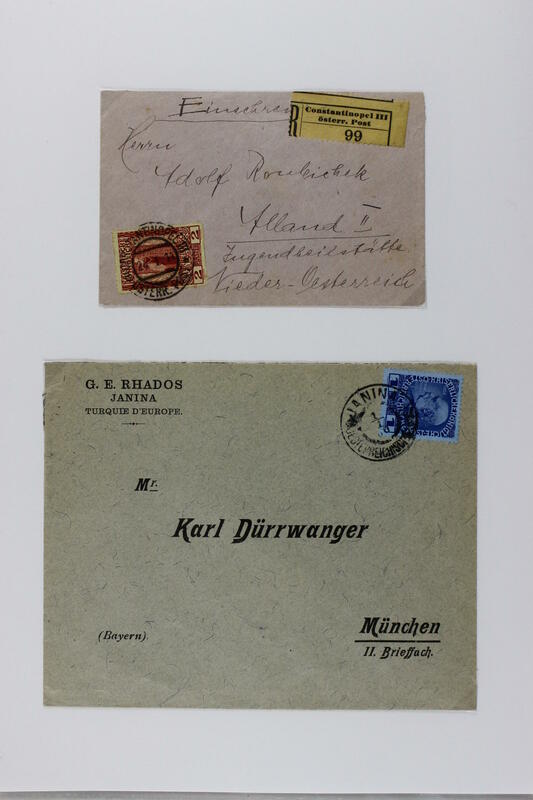 Included are many complete years, better issues as for instance happy childhood 1949, Carinthia set 1950, bird series and so on. Favorable opportunity! 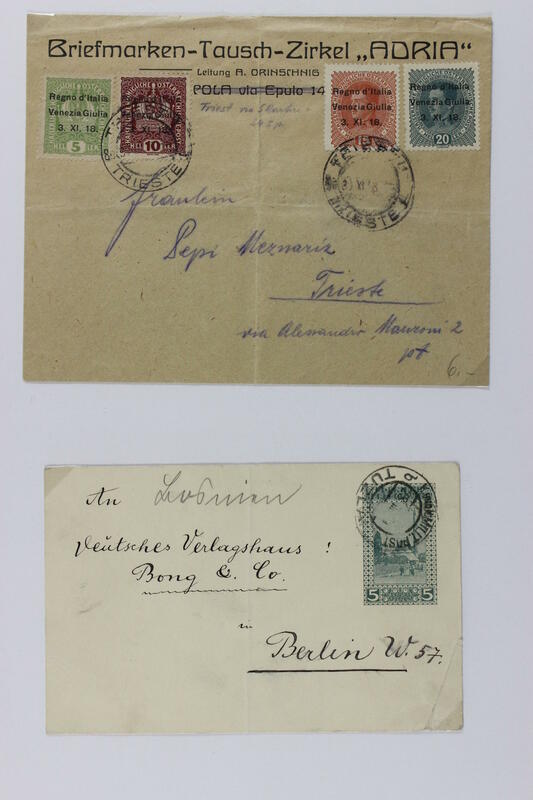 2413A /⊙/ Austria - 1850 / 2012, very extensive collection in 13 albums with plenty of better issues, much older material from the classic, an abundant part postwar, as well also Austrian areas, LOMBARDY AND VENETO, fieldpost stamps and so on. Favorable! 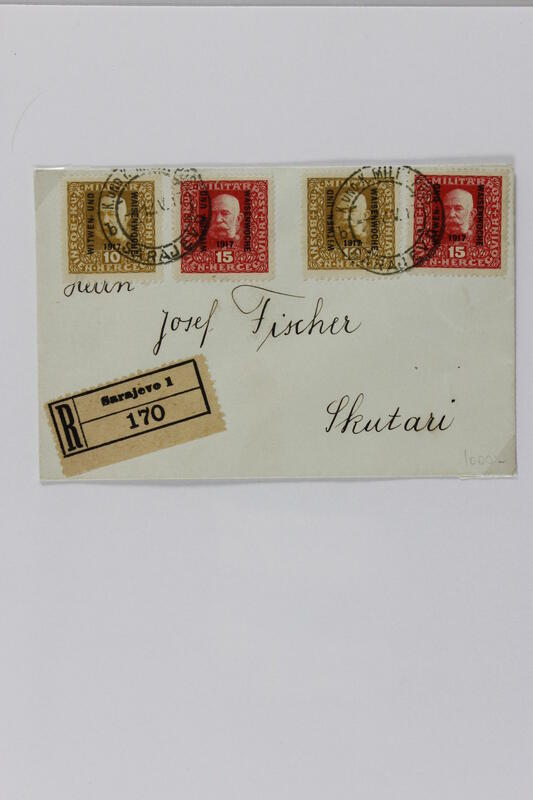 2450 ⊙ Austria - 1945 / 71, extensive used collection, nearly complete in the lighthouse hingeless illustrated album including Grazer overprints with CTO, happy childhood 1949, Carinthia sentence 1950, master builder 1951, bird series 1953 and so on. A magnificent object! 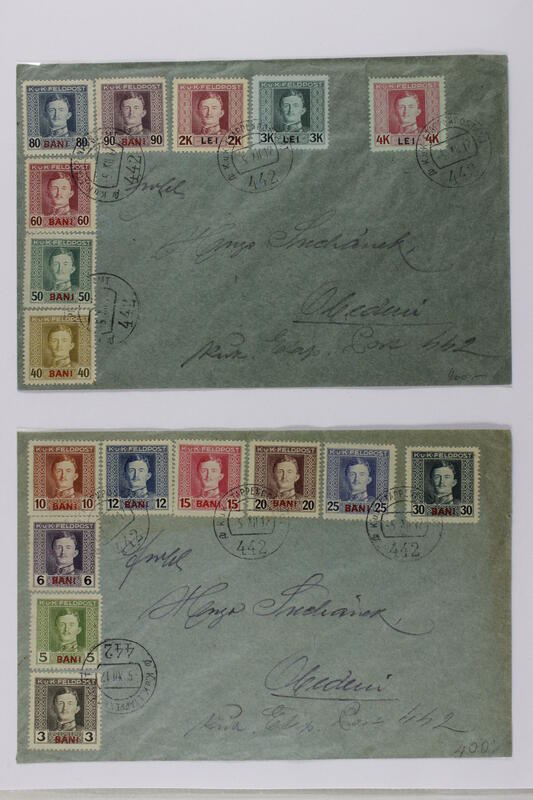 2509 ⊙/ Austria - 1945 / 86, rich collection in two Lindner ring binder formed, exclusive used, by the modern issues partly also additional mint never hinged included are many better values and sets, overprint issues, happy childhood 1949, Carinthia set 1950, master builder 1951, bird series 1953 and so on. Favorable! 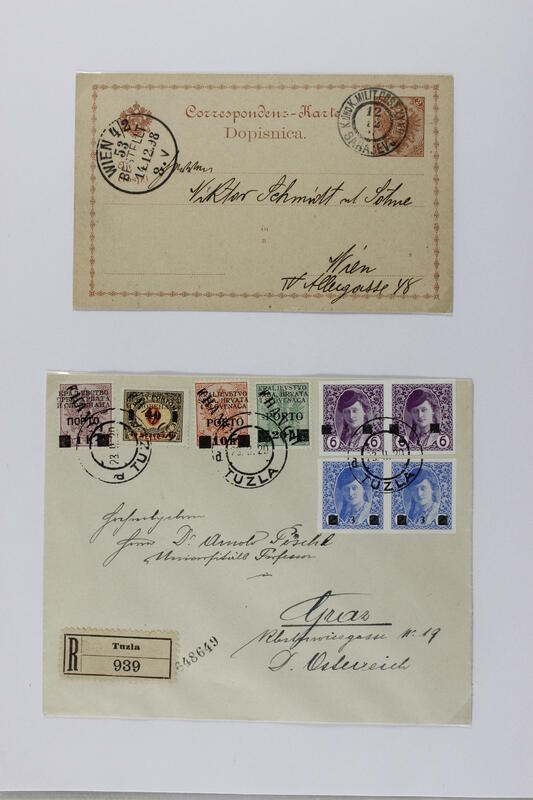 2559 Austria - 1945 / 62, nice mint never hinged collection, nearly complete in the Lindner T hingeless printed form ring binder. 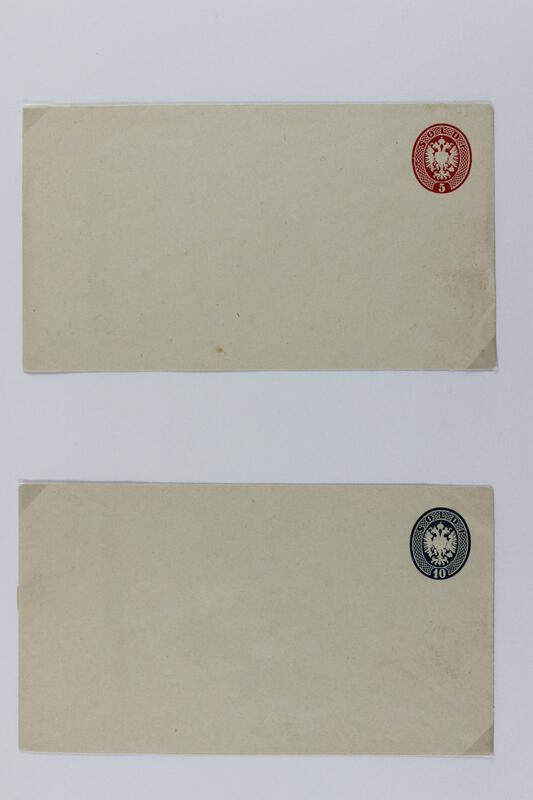 Also the not issued Hitler Mark values with grid overprints, Grazer overprints including the Mark value complete, Renner set cut from the left lower corner of the sheet, happy childhood 1949, Carinthia set 1950, master builder 1951, bird set 1953 and so on. A very nice quality object!